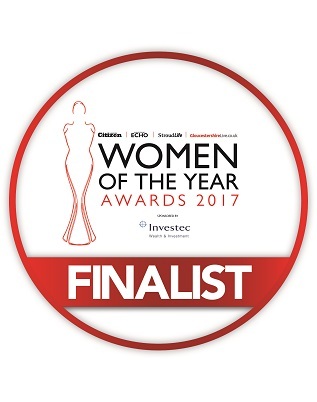 I am both shocked & totally overwhelmed to learn that I have been selected as one of the finalists in the Women of the Year Awards for 2017. I am in the Creative Woman of the Year category & the winner will be announced at a black tie event in Cheltenham on June 1st. I have my posh frock & my Jimmy Choos all dusted off ready to go although just being selected is already a huge achievement for me. Newer PostGladys gets the people's vote!